We'll be holding our 4th Duel Meet of the season on Saturday June 15th from 8:45 until 11:30 am. This event is open to all swimmers and is absolutely appropriate for all ages and abilities. We would strongly encourage everyone that is able to participate to do so. While we call it a "meet" it's a super relaxed team building exercise with a strong emphasis on mutual support and zero emphasis on competition. It's a great introduction to the "racing" aspect of the sport for new, or newish, swimmers...and officials! This is your chance as parents to participate in your child's sporting life by volunteering as an official. Start out as a timer, then maybe you might want to try being a stroke and turn judge - again, this is a low key environment focused on fun, so no pressure to perform, just learn more about your child's sport. You can sign up using the website OR by doing it the old fashioned way and signing your child up via a signup sheet on the display case in the lobby. We'll add teams, events and rules to the display case and website over that week as well. 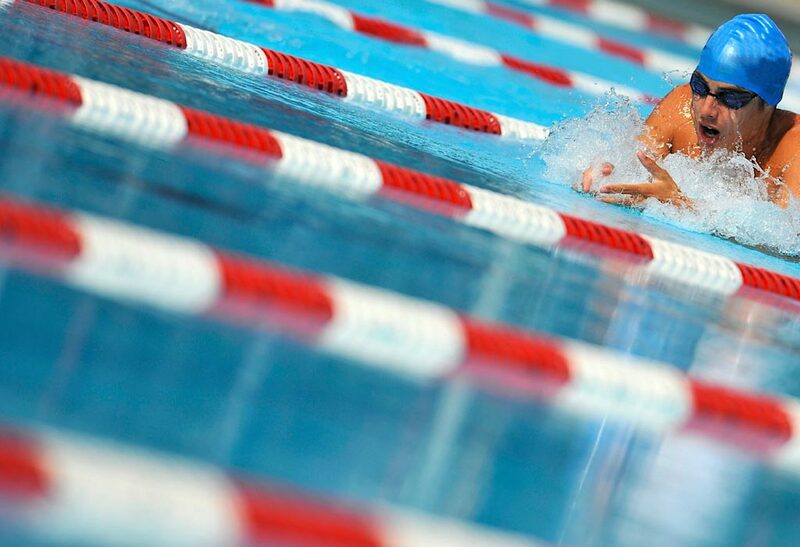 Your swimmer will remain on either White Team or Blue Team for the whole season. If you/your child is able to participate please have them signed up by Friday June 14th!